What’s on the box in Ireland? As you might expect from the country that produced some of the world’s best playwrights, musicians and Terry Wogan, Irish television will keep you entertained. You can watch most British TV shows in Ireland one way or another, but Ireland also has some excellent home grown TV entertainment. 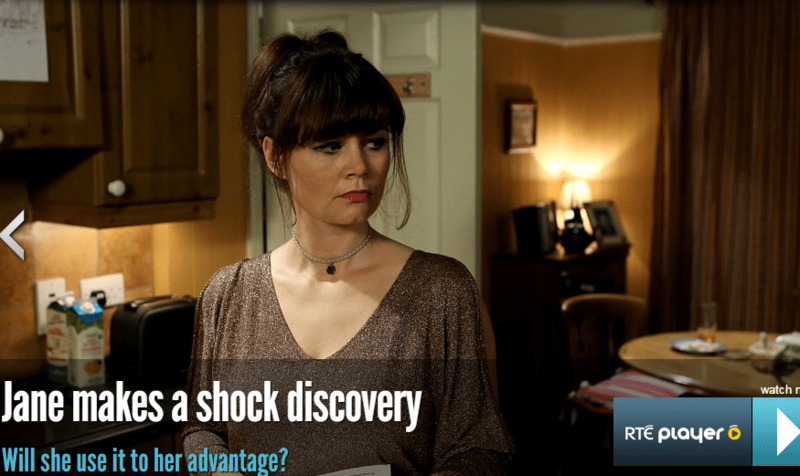 • RTE One – This is the most popular and most widely watched channel in Ireland. It’s funded through the €160 annual licence fees as well as some limited advertising. This station is the home of quality Irish dramas and shows, as well as imported programmes. Favourites include, The Voice Ireland, Dragon’s Den Ireland, and the Million Euro Challenge. This is also the home of Irish favourites, Fair City and The Late Late Show. Oh, and this is where you’ll find Eastenders – aired at the exact same time as back in the UK. • RTE 2 – This free channel is mostly targeted at the under-35’s, with popular shows like Grey’s Anatomy, Mad Men, The Big Bang Theory, and a whole plethora of Irish reality TV shows. RTE 2 also screens all of Ireland’s major sporting events and showcases Irish films in association with the Irish Film Board. If you’ve watched enough episodes of Emmerdale for one lifetime, perhaps you’re excited to see what new programmes Ireland has to offer? 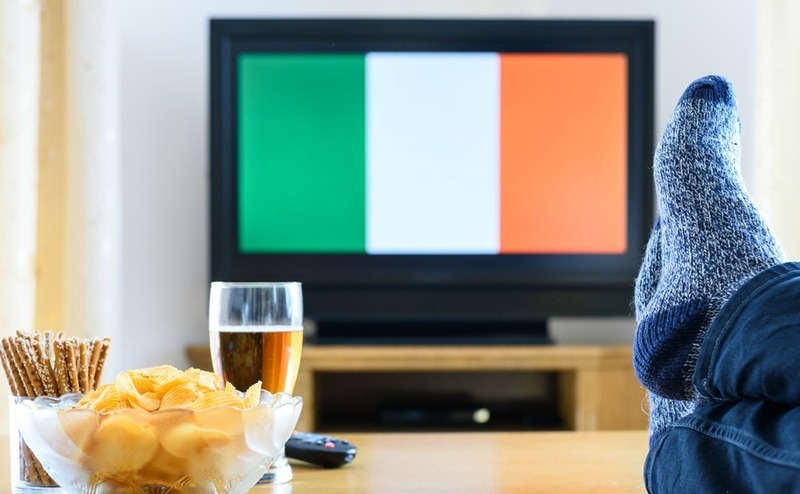 Allow us to talk you through three of the most popular, so you’ll know exactly what to tune into when you first arrive in the Emerald Isle. • Fair City – If you’re looking for something to satiate your desire for drama, check out Fair City, an Irish soap opera based in a fictional corner of Dublin called Carrigstown. The show is screened four times a week at 8pm and provides a good glimpse into Irish life. • Ireland’s Fittest Family – A popular reality TV show where exercise-mad families compete in a series of physical challenges to take home the prize of Ireland’s Fittest Family. This will prove great water-cooler fodder if you’re looking for conversation starters with your new work colleagues. Will you be captured by Irish soap Fair City? Other great Irish shows to check out include Love/Hate, The Fall, and of course, classics like Father Ted, and Mrs Brown’s Boys. To enquire about TV licences, click here. 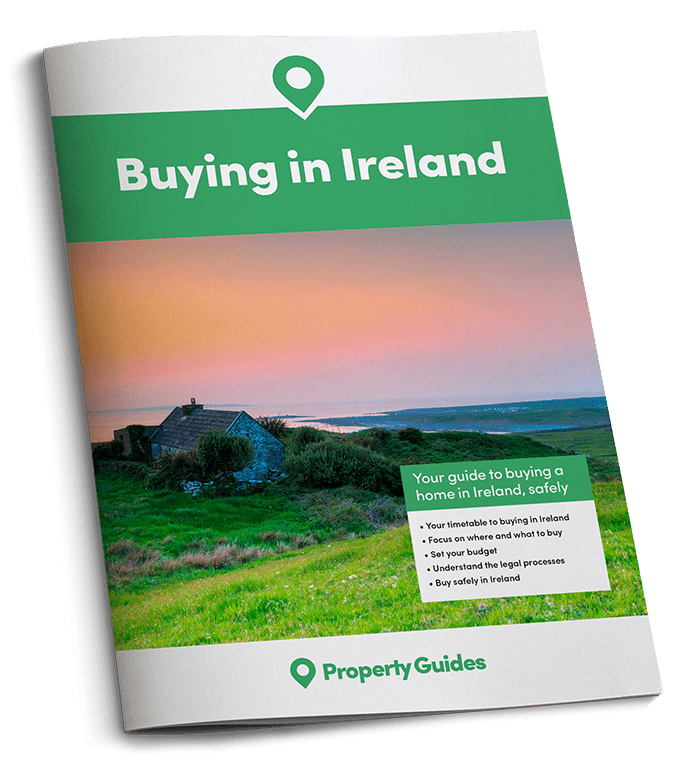 If you’d like to chat to an expert about what steps you need to take to realise your dream of moving to Ireland, contact our Resource Team today on 020 7898 0549.